The next USB 3.1 connectors will be finer reversible, but not compatible with older versions. These changes should be effective in 2014. 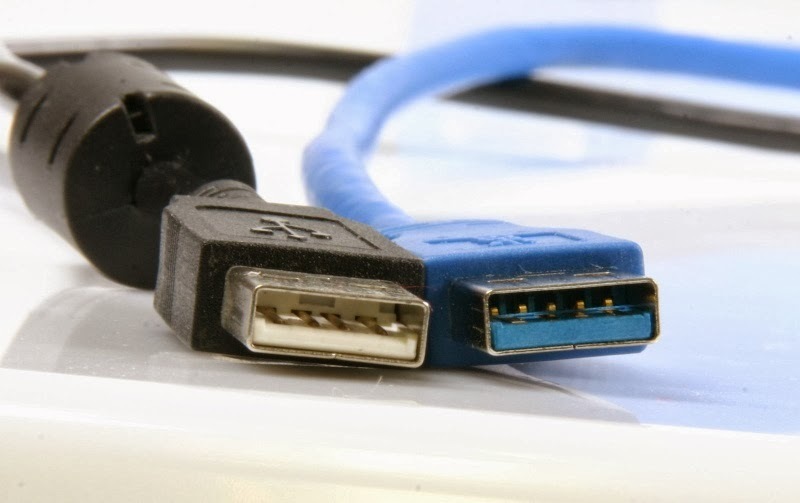 The organization in charge of promoting the USB, which includes HP, Intel, Microsoft, Texas Instruments and Renesas Electronics has announced an overhaul of the USB connectors. Among the expected changes, the connectors will be reversible. Today, there is a special meaning to be able to connect properly. A way with the Apple iPhone 5 has revised its Lightning connector can be plugged also either in one direction or the other. Also in the footsteps of Apple, the USB connector type C, will also see its size shrink to approach that of the USB 2.0 Micro B The latter is especially present in most phones. This connection is intended to provide energy, transit data and videos without the need of another connector. Against by bad news the next connectors are not compatible with current USB ports. However, the redesign project envisages the creation of cables and adapters for use of old appliances. Promoter Group projects will be disseminated to industry from the first quarter of 2014. The final specification will be published in the middle of next year.